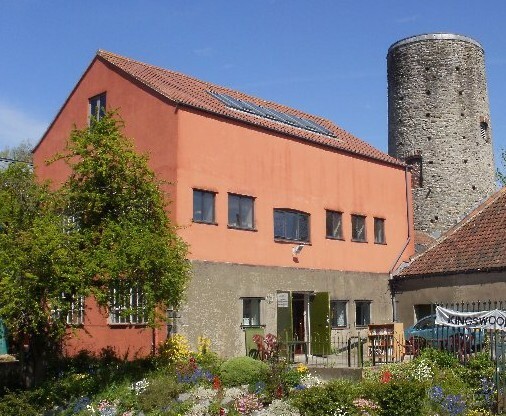 Here you can find out about the exciting museum inside the 18th Century brass mill at Warmley with its icehouse and windmill tower and the gardens nearby with grottoes, echo pond and huge statue of Neptune. 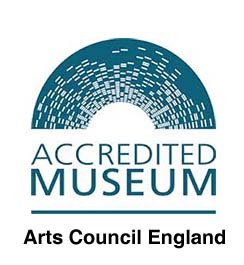 In July 2017 Kingswood Heritage Museum was awarded full museum accreditation status by Arts Council England. 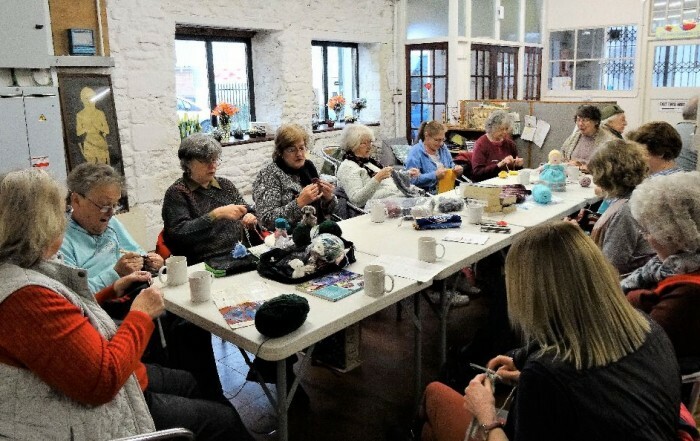 This is a wonderful achievement for our museum as it means we are recognised as achieving national standards in the key areas of museum management: organisational health; collections; users and their experiences. 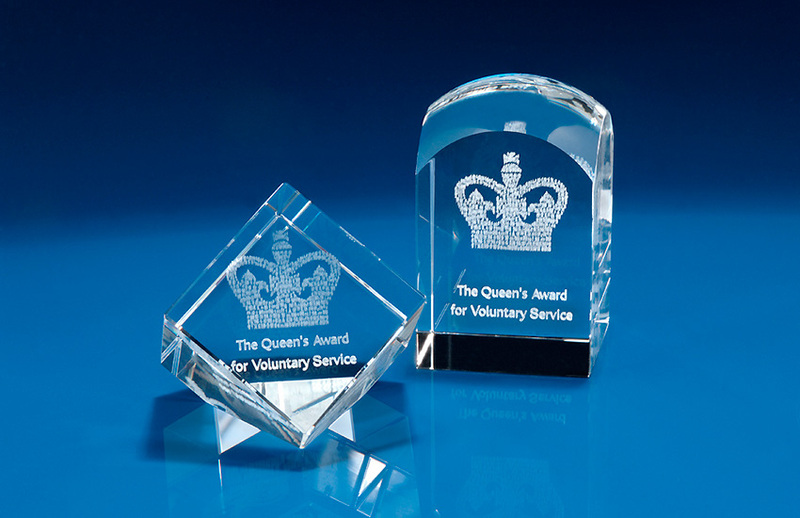 We are especially proud of our Accreditation as the Trust and Museum are staffed entirely by volunteers. 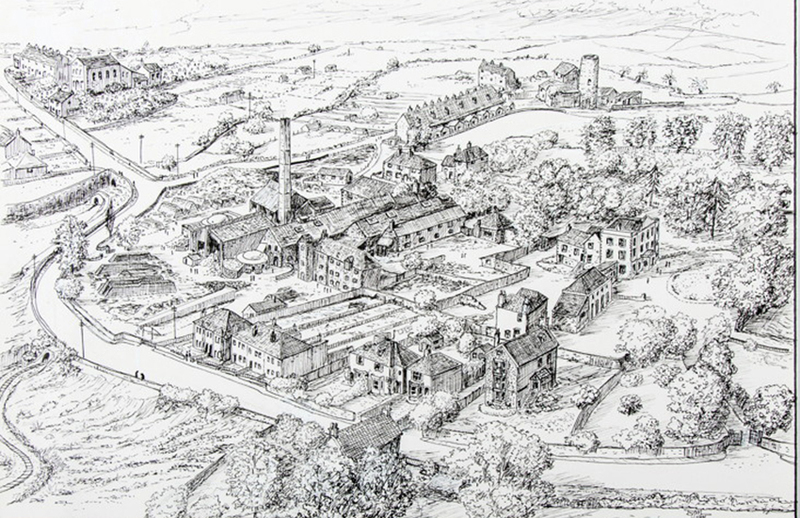 William Champion’s 18th Century brass works at Warmley represent an important milestone in industrial history. 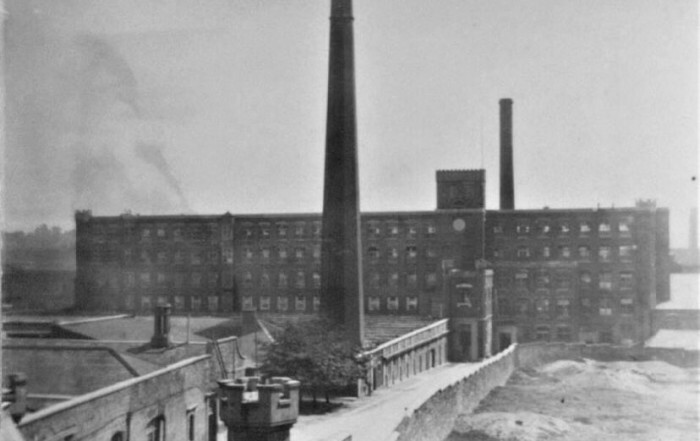 It was here that he developed the first commercial production of zinc in Europe. Inside the Museum is a café, toilets and a well-stocked bookshop. 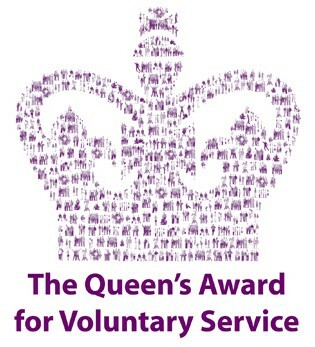 We are managed and run solely by volunteers and in 2013 the Museum was awarded The Queen’s Award for Voluntary Service. 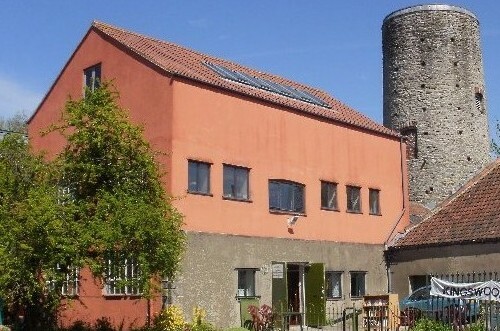 Kingswood Heritage Museum is the largest independent museum in South Gloucestershire.